ASUS announced the world’s first smartphone with 4GB of RAM, the ZenFone 2, back at CES 2015, and since then the Korean company has been busy launching it on several markets across the globe. For example, we already know that the phone will launch in Malaysia on April 2, and two days later ASUS has another event scheduled, this time in India. So all ASUS fans in India can expect to see their favorite company unveil the ZenFone 2 in three distinct variants on April 23. The most affordable version of them all will be the ZenFone 2 ZE500CL, which will arrive with a 5-inch 720p display, a 1.6GHz dual-core Intel Atom Z2560 SoC, 2GB of RAM, 16GB of internal storage, 8MP/2MP camera setup, and a 2,500 mAh battery. For a little extra cash, you’ll be able to grab the ZenFone 2 ZE550ML with a 5.5-inch 720p display, 1.8GHz quad-core Intel Atom Z3560 SoC, 2GB of RAM, 16GB of internal storage, 13MP/5MP camera setup, and a 3,000 mAh battery. The top of the line version is the ZenFone 2 ZE551ML, which will be offered with a 5.5-inch 1080p display, 2.3GHz quad-core Intel Atom Z3580 SoC, plus 4GB of RAM and NFC. Sadly, at this moment, we can’t provide you with the prices for these phones. 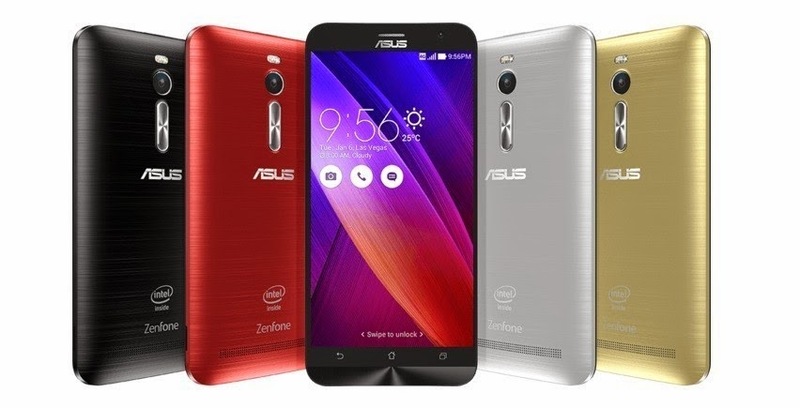 However, ASUS has surprised us so far with affordable prices for its ZenFone 2 lineup. For example, the 4GB model sells in China for only $318 / €300.